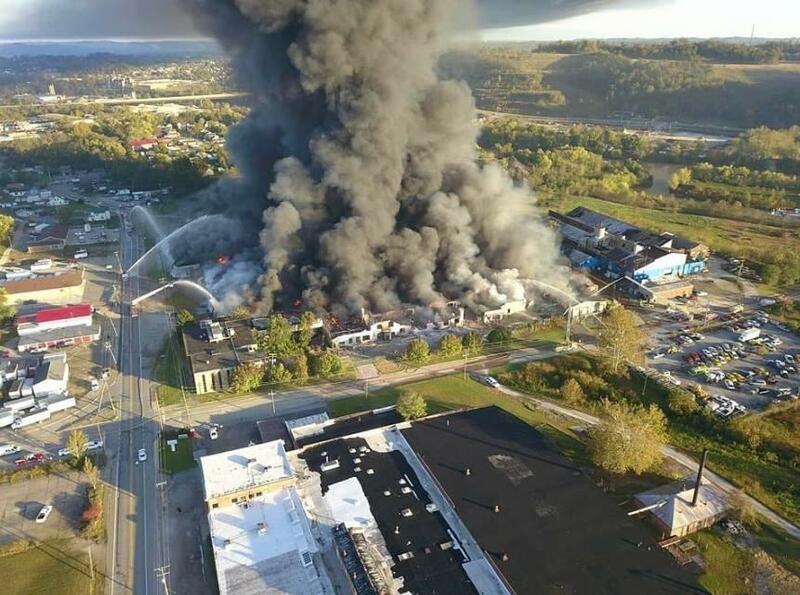 West Virginia environmental authorities have approved cleanup plans by the owners of the industrial warehouse that burned for a week in Parkersburg. The warehouse is owned by Intercontinental Export Import Inc., or IEI Plastics, which says it buys and sells an array of recycled plastics worldwide. The blaze at the 420,000-square-foot (39,000-square-meter) property in Parkersburg began Oct. 21 and was extinguished Oct. 29. The Department of Environmental Protection, in a Nov. 29 letter, says the plan with additions submitted by the company, Gator Engineering and Aquifer Restoration Inc., is acceptable. It includes site control, air monitoring, storm water disposal, and excavation, transport and disposal of burnt waste.